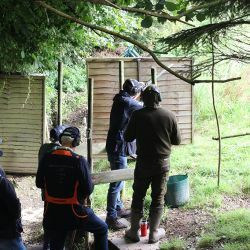 Whether you are an experienced game shot looking to keep your eye in or a clay shooter wanting expert advice, or a novice learning from scratch, our shooting lessons are tailored to your needs. 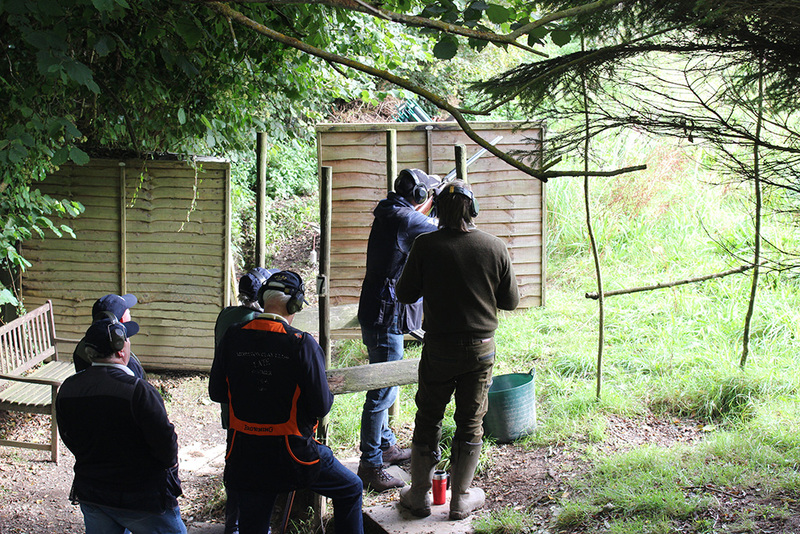 All lessons are with Clive and include safety briefing, instruction, gun hire, up to 100 clays and all safety equipment. Please note cartridges are an additional charge.